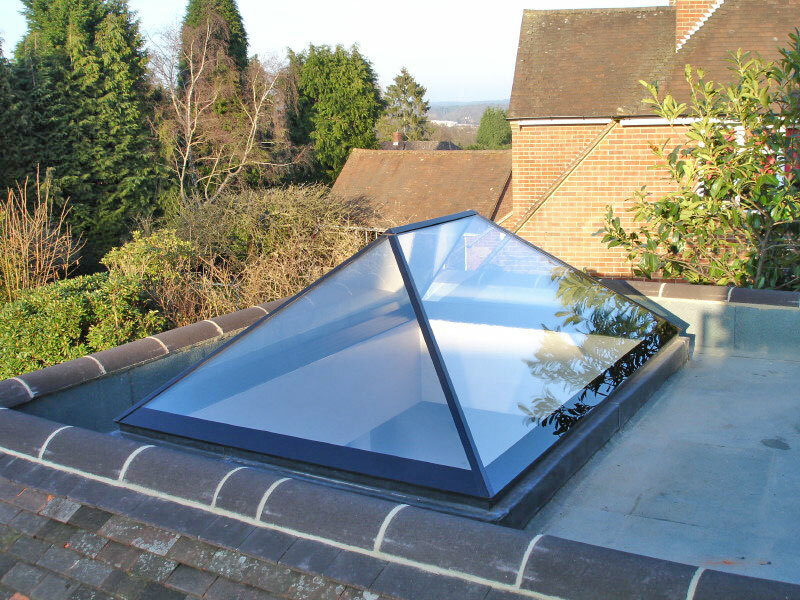 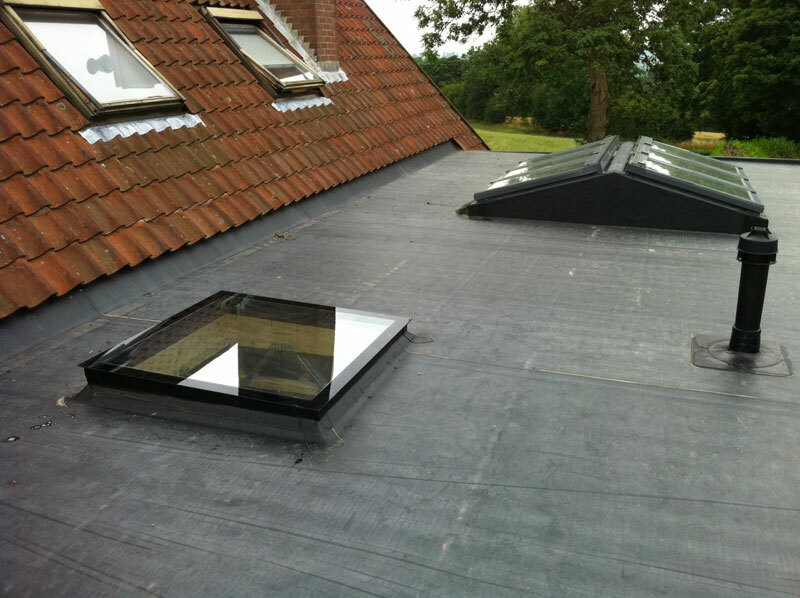 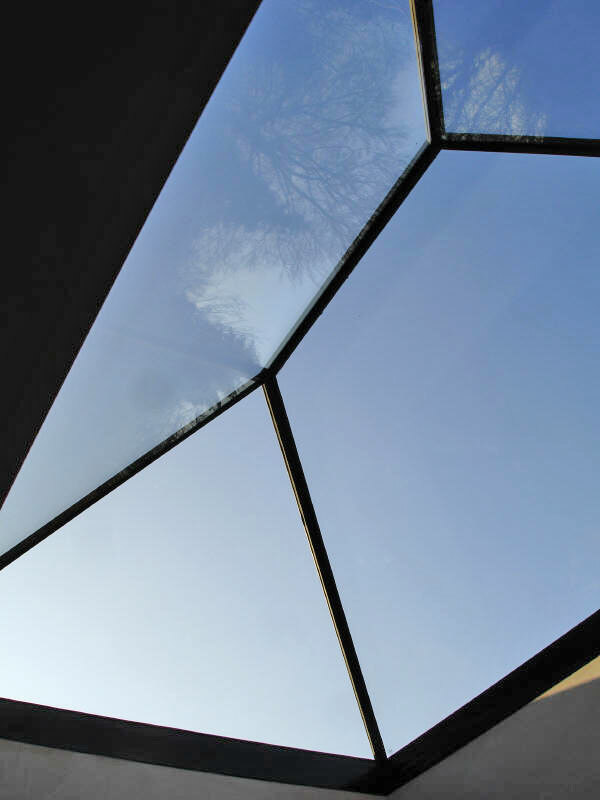 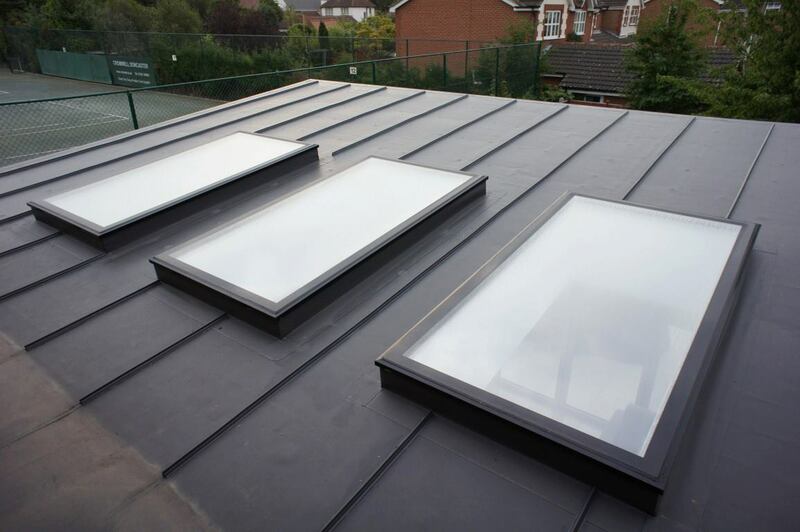 At Aston Windows we can install skylights and roof lanterns to your home. 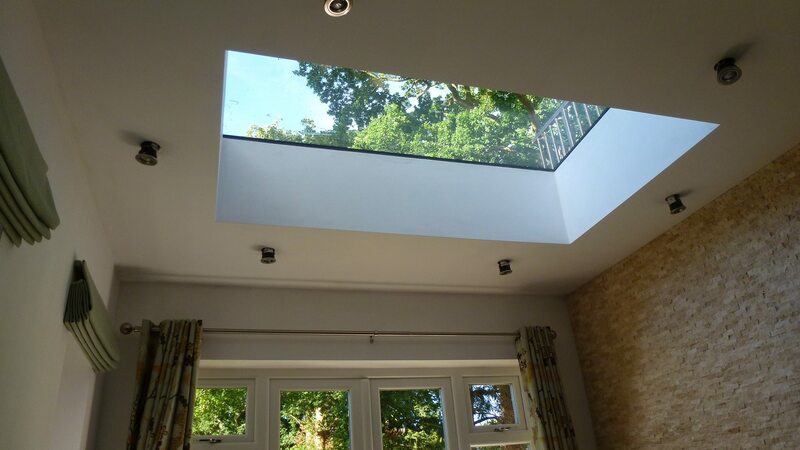 This can add much needed light and space to different parts of your house with minimal impact and cost. 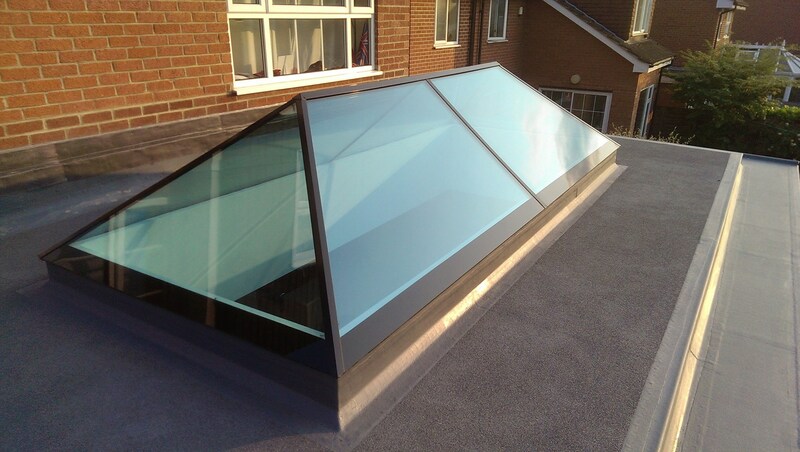 Call or email us for more details.